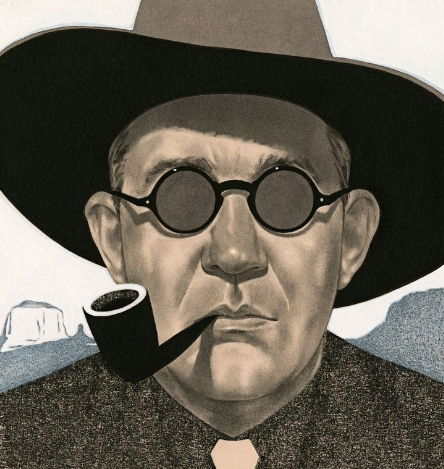 Famed director John Ford was born in Maine on Feb. 1, 1894. To mark this 125-year milestone, the Maine Film Center is sponsoring a nine-city festival of major Ford films Feb. 1-10, involving collaboration among 12 arts and education organizations. Our panel of experts looks back at the career of one of the most celebrated film directors of all time and his earlier years in Maine.